← Mourning Edition: Edgar and Annabel, reviewed. 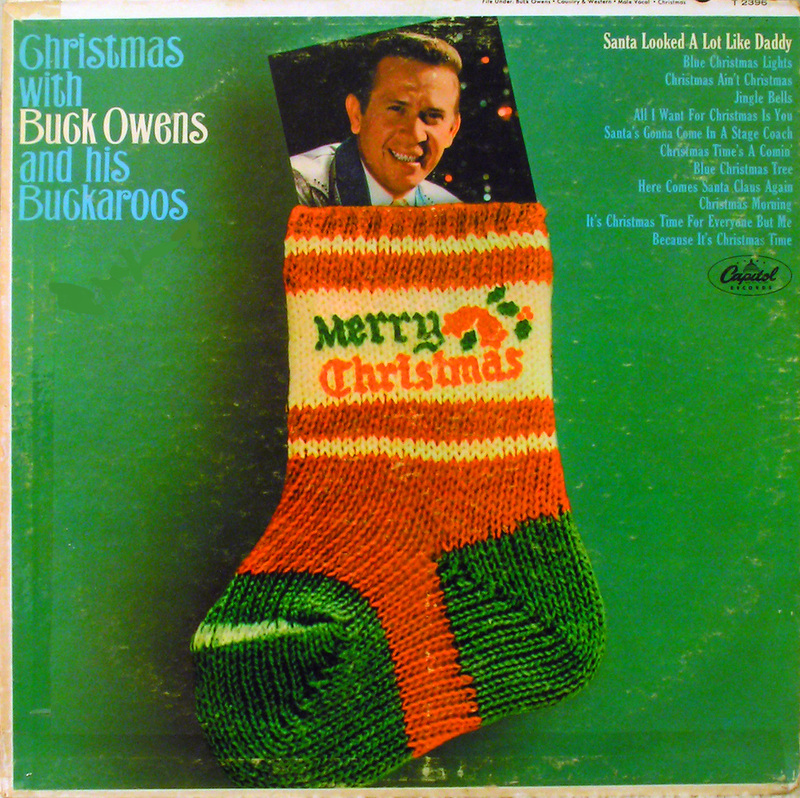 This entry was posted in Christmas, music, radio and tagged Buck Owens, George Jones, New Hampshire Public Radio, Slate, Virgina Prescott, Word of Mouth, yuletunes. Bookmark the permalink.